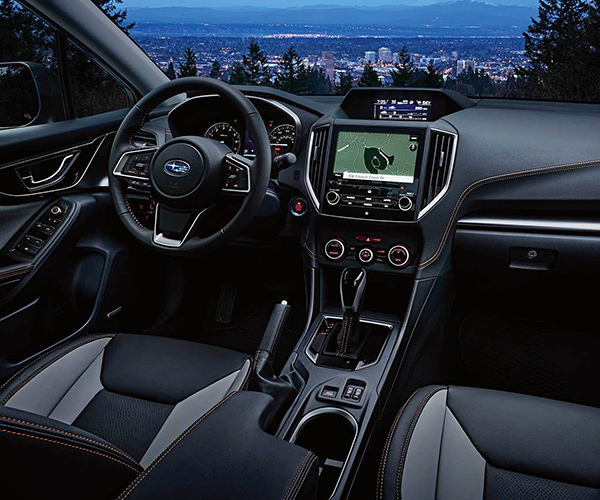 Get in the driver's seat of the new 2019 Subaru Crosstrek, and discover a vehicle that offers more than any of its leading competitors. 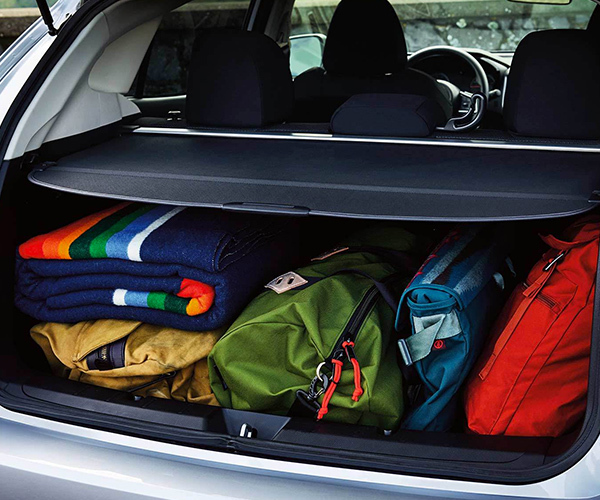 When you stack the 2019 Crosstrek up against the 2019 Jeep Renegade, 2019 Mazda CX-3 and 2019 Jeep Renegade, you'll quickly see that it gives you better features and more interior space than the others for a comparable price. Now, why wouldn't you want to enjoy more entertainment features as your passengers lounge in spacious luxury? It's clear which vehicle you should choose, and the winner is waiting for you at our Subaru dealership in San Antonio, TX. The 2019 Subaru Crosstrek is an SUV designed to take on roads near and far. Whether you're traveling through San Antonio or venturing beyond Texas, the Crosstrek offers plenty of features designed to enhance your adventures. For example, the 2019 Crosstrek is the only SUV listed here that gives you standard Symmetrical All-Wheel Drive. This is a feature you'd have to pay extra for in competing Jeep, Mazda or Honda SUVs, which means you get more value right from the start when you choose Subaru. The Crosstrek also gives you a standard roof rack, which you won't find on the Renegade, Mazda CX-3 or Honda HR-V. 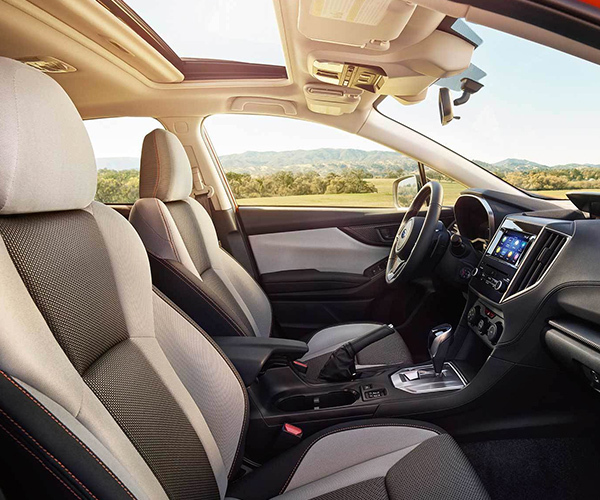 Inside the Crosstrek, passengers will be able to stretch their legs with more front legroom than any of the other models offer. Plus, standard Apple CarPlay™ and Android Auto™ can enhance your journeys with your favorite music. You have to upgrade to get these modern tech features in the other vehicles. No matter how you look at it, the 2019 Subaru Crosstrek bests the Jeep Renegade, Mazda CX-3 and Honda HR-V when it comes to style, spaciousness, and value. If you want to see for yourself, visit North Park Subaru at Dominion to take a test-drive.